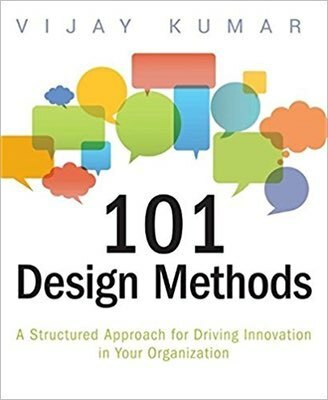 Unlike other books on the subject, 101 Design Methods approaches the practice of creating new products, services, and customer experiences as a science, rather than an art, providing a practical set of collaborative tools and methods for planning and defining successful new offerings. 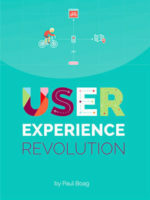 Strategists, managers, designers, and researchers who undertake the challenge of innovation, despite a lack of established procedures and a high risk of failure, will find this an invaluable resource. Novices can learn from it; managers can plan with it; and practitioners of innovation can improve the quality of their work by referring to it.